sister Thea Bowman Catholic Academy demonstrates an unwavering commitment to academic excellence and is rooted in the development of character, compassion and gospel values. 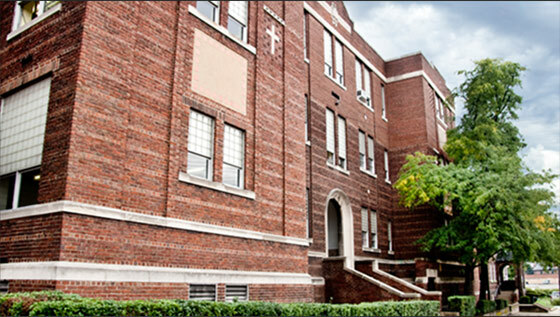 Sister Thea Bowman Catholic Academy is a merger of the former Holy Rosary School in Homewood, and St. James School in Wilkinsburg. The new school is housed in the former St. James School building and educates children from pre-kindergarten through eighth grade.